Throughout history, explorers have been drawn to the mystical coastline of East Africa and the island of Zanzibar is one of those reasons. 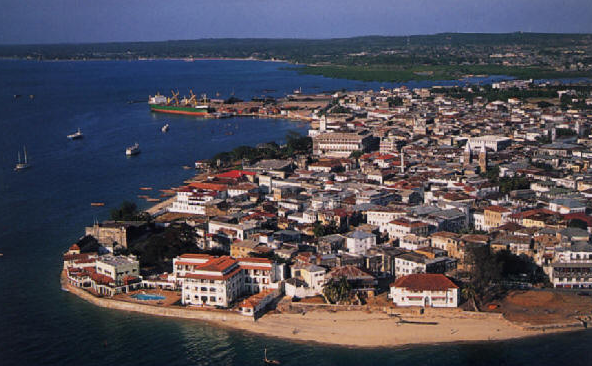 Stone Town, the main town on the island, is the key to the hundreds of years of history on the island. The town gets its name from the locally sourced coral and lime stone that the 200 hundred year old buildings are made from. Hand carved wooden doors and balconies studded with brass decorations line the narrow streets of Stone Town. Starting as a humble fishing village, Stone Town soon became the home to thousands of wealthy tradesman and craftsman who encouraged the trade lines between Zanzibar and the Middle East. 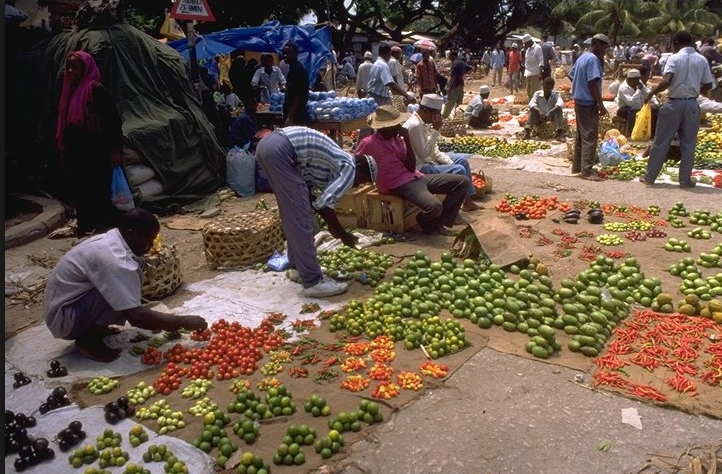 Spices from the island were a main export and contributed greatly to the development of the town. 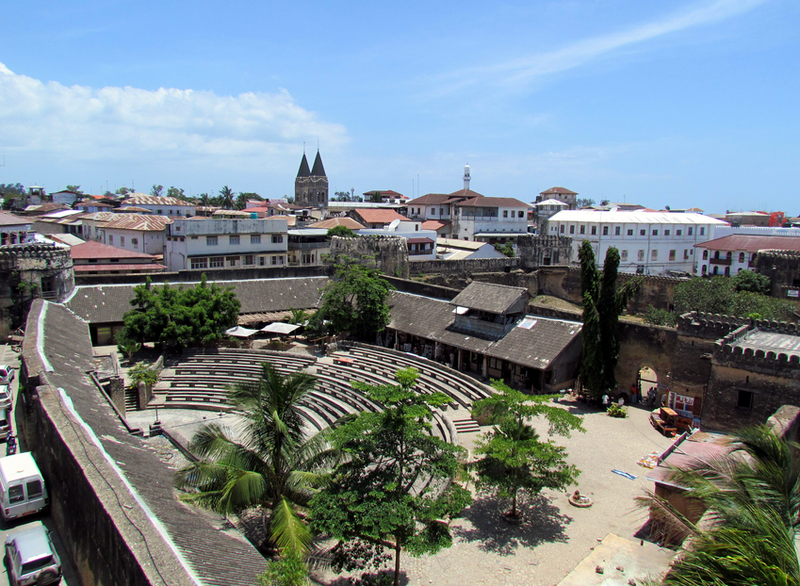 Today, Stone Town is a UNESCO Heritage site and houses many significant landmarks that are open to the public to explore. 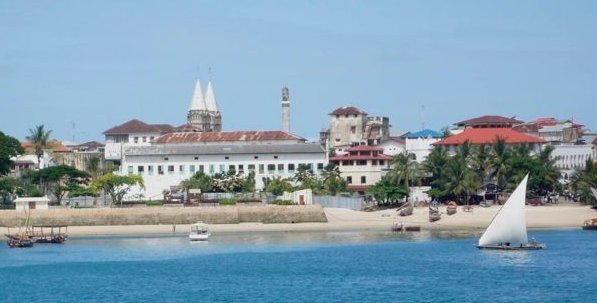 The House of Wonders, The Old Fort, the Trade Museum and the Slave market are just a few of the historical sites that tell the story about Zanzibar. Stone Town is also the birth place of the famous Freddy Mercury. 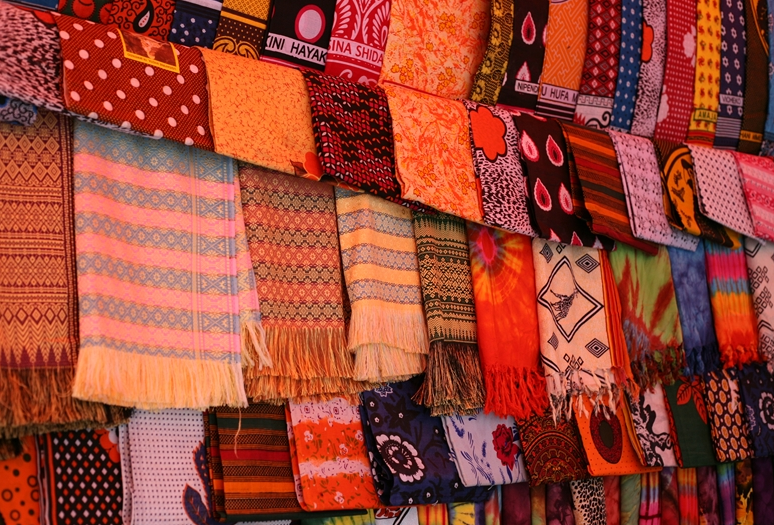 Craft shops filled with locally made jewellery, fabrics, paintings and carvings line the streets of Stone Town to offer you a piece of paradise to take home with you. Zanzibar’s coastline is one of the richest in the world with an abundance of marine life and activity for you to share in. On the North shores of the island, warm crystal blue waters lap the white powder sands that you can walk along for miles. The village of Nungwi on the northern most tip, is home to sea turtle sanctuary. Every year the turtles beach themselves, lay their eggs in the sand and continue their journey at sea. Volunteers from around the world spend time helping and nursing rescued turtles to be released back into the wild, a memorable site that everyone should experience. Down the East coast, the day starts with an amazing view of a pink and pale blue sunrise. The warm Indian Ocean offers ideal conditions for tropical marine life along the coral reefs, rocks and ship wrecks , making it perfect for diving and snorkelling. Paje, Jambiani and Michamvi are just a few names of places to explore on the East coast. The extreme low tides expose small lagoons filled with star fish, sea urchins and small minnows, while the high tide offers a great open platform for the popular kite surfing, kayaking and many other water sports. When travelling South on the island, you will discover the village Kizimkazi, home of the wild dolphins. Each year between March and July, dolphins gather together to prepare for their annual migration, and tourists hire local Dhow boats to take them out into the sea to swim with the animals. After a morning of swimming, you can spend the afternoon enjoying the local cuisine of fruit and seafood while relaxing on the white beaches of the South Coast. Stone Town dominates the west coast with hotels, bars and restaurants but still offers pockets of serenity along its beaches. 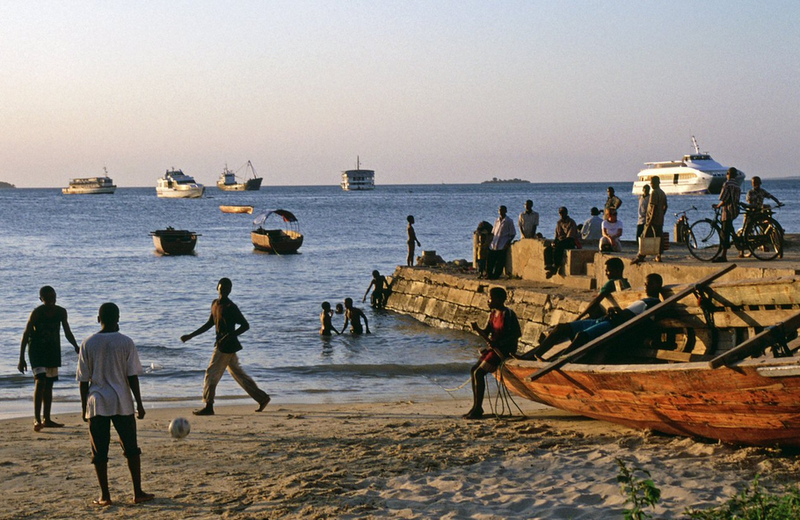 The main Stone Town beach comes alive in the early evenings with local fisherman returning from the sea, beach bars filling up with tourists and the local acrobatic crews practicing their manoeuvres on the sand. Everyone gathers for the romantic sunset that glows oranges and reds across the African sky. 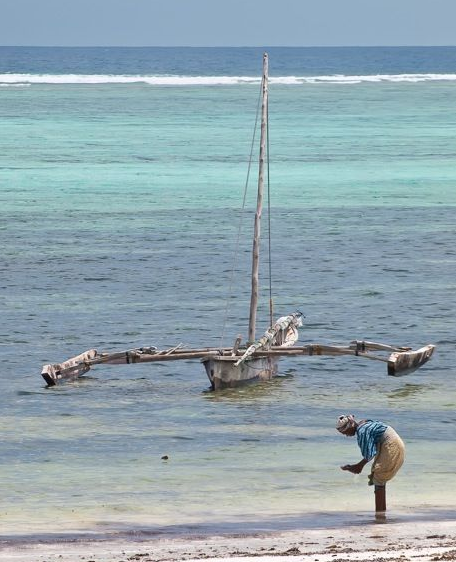 Eighty kilometres off the North East coast of Zanzibar, is the remote island of Pemba. Known for its untouched beaches, hilly landscape and green vegetation, it offers the adventurous traveller an experience like no other. With only a few modest hotels on the island, tourists are scarce but not unwelcome. Walking through the villages and spending time talking to the locals is the best way to learn about the island and its fascinating history. Swap stories and share a laugh over local food and discover a world still untouched by the western world. Only 40 minutes from Stone Town by boat, Prison Island offers over two hundred years of history during the time of the slave trade. Originally used as a detention centre for disobedient slaves in Zanzibar, it later became a quarantine station for the whole of East Africa. Today, the island has been transformed into a Giant tortoise sanctuary, a gift given by the Seychelles in the 18th century. Prison Island also offers a restaurant and a beach ideal for snorkelling and swimming, a popular day trip for tourists. The only island with a lighthouse, built in 1904, Chumbe island is also a Forest reserve and is home to an Eco lodge that welcomes day visitors. The island offers the best waters for snorkelling and is also home to the rare Giant Coconut crab, able to climb palm trees to retrieve its food. Mnemba Island Also known as Mnemba Atoll, the island is home to a luxury lodge that is only available to guests. The surrounding coral reef is deservedly popular with diver and snorkelers alike.